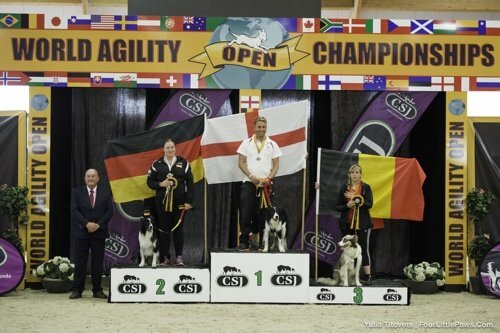 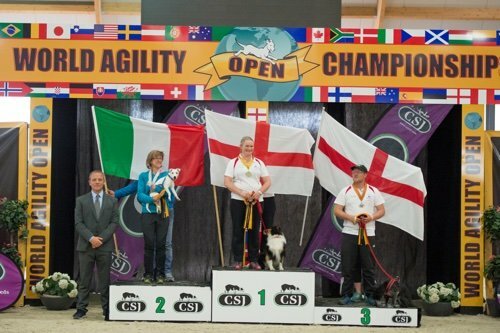 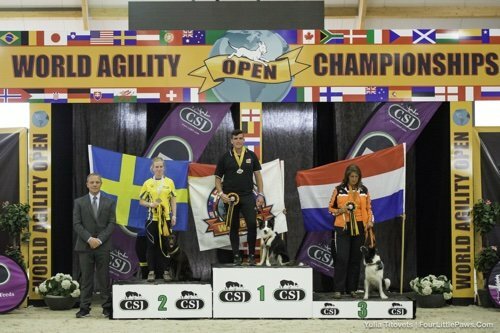 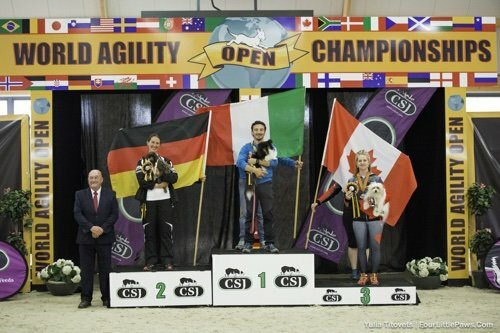 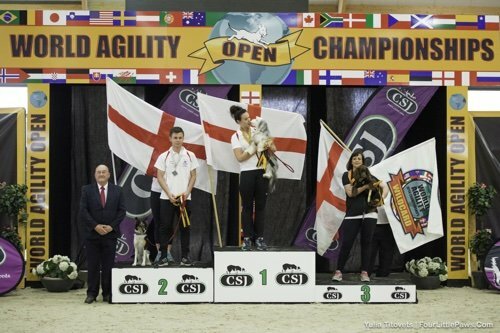 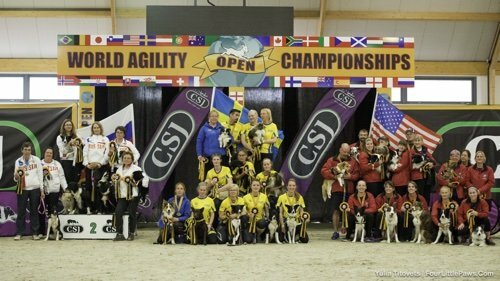 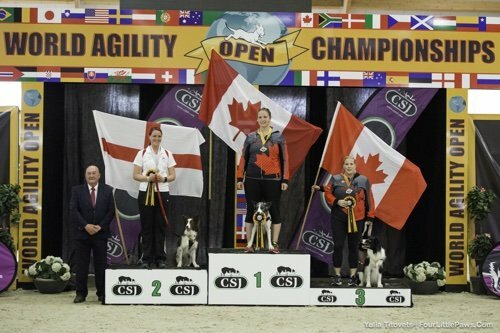 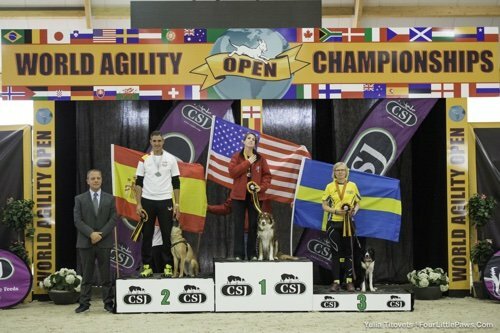 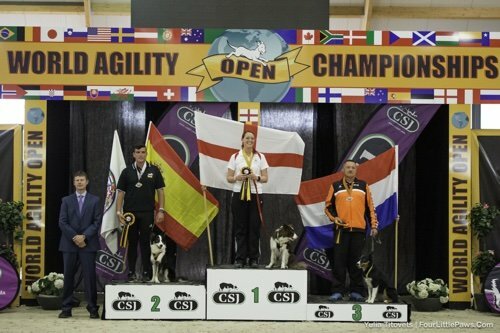 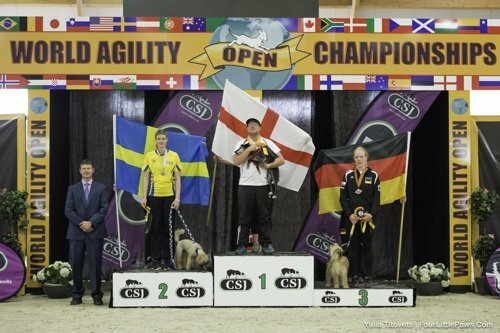 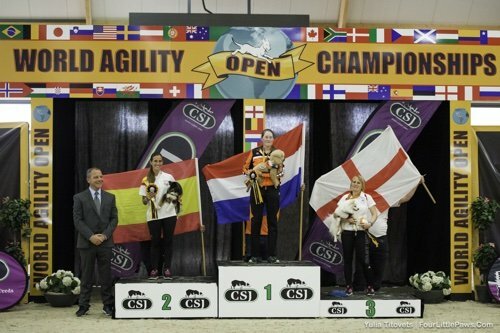 The 2017 World Agility Open was held on 19-21 May, 2017 in Ermelo, Netherlands at the National Hippic Centre (KNHS). 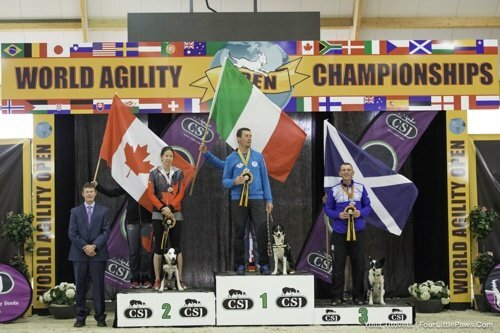 420 dogs from 30 different countries competed under judges Terry Smorch from the USA, Giuseppe Pinchetti from Italy, and John McEwan from Scotland. 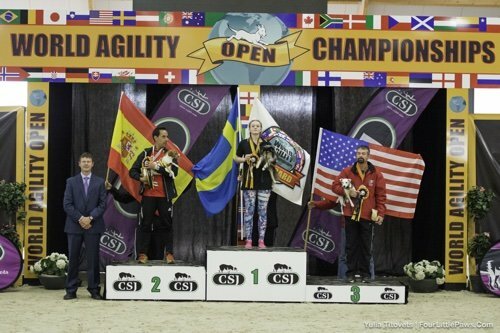 Marquand Cheek from the USA was the Supervising Judge.